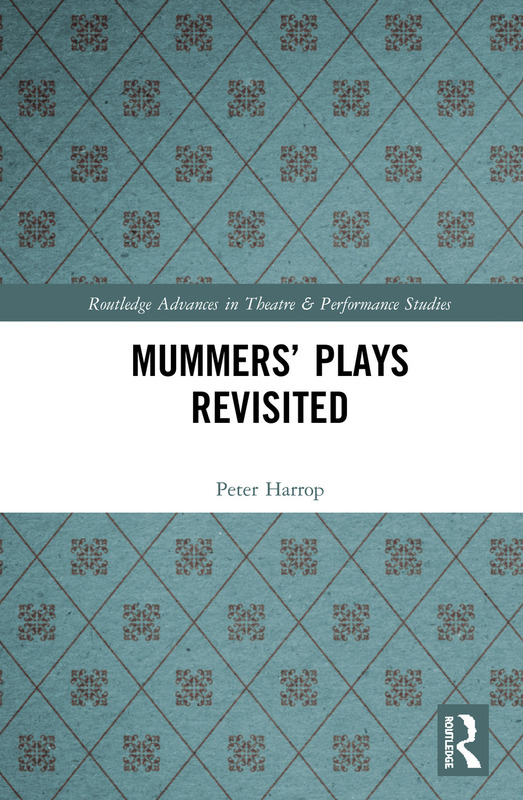 Peter Harrop offers a reappraisal of mummers’ plays, which have long been regarded as a form of ‘folk’ or ‘traditional’ drama, somehow separate from the mainstream of British theatre. This fresh view of folk and tradition explores how mummers’ plays emerged in an 18th century theatrical environment of popular spouting clubs and private theatricals, yet quickly transformed into ‘traditionary’ drama with echoes of an ancient past. Harrop suggests that by the late 19th century the plays had been appropriated by antiquarians and folklorists, leaving mummer’s plays as a strangely separate and categorised form. This book considers how that happened, and the ways in which these late 19th century ideas were absorbed into the mummers’ plays, providing a new lease of life for them in the 20th and 21st centuries. Ideal for anyone with a specialised interest in this unique form, Mummers’ Plays Revisited spans recent work in theatre history, performance studies and folklore to offer a comprehensive and engaging study. First Visit: Introducing Mummers’ Plays. Chapter One: A Theatrical Background. Chapter Three: Turning Theatre into Folklore. Revisiting: The Last Hundred Years. Peter Harrop is Professor Emeritus at the University of Chester, formerly Senior Pro-Vice-Chancellor. He has published in Lore and Language; Folk Life; Performance Research and Contemporary Theatre Review, among other journals, and in 2013 he co-edited Performance Ethnography with Dunja Njaradi.